The mission of the Hill College Holistic Wellness Pathway is to generate extraordinary practitioners by empowering our students and clients with the tools needed to engage, to empower, to encourage, to enliven, and to energize the whole person: mind, body, and spirit in order to positively impact ourselves, our family, our community, and our world. Read the Core Values of the Holistic Wellness Pathway here. Upon completion, students can have their own personal holistic wellness clinic and/or blog, write professionally for other health bloggers, work as health coaches within health care clinics or business coaching packages, create and sell herbal products, grow and sell bulk herbs, write health-based books and/or e-books, create in-person or online health-education courses, add these certifications onto other health professions, or continue to a 4-year college to pursue advanced degrees in the health field. The entire program can be taken in person or online, including the clinicals courses. The program is financial aid and veteran’s benefits eligible. Biol 1322-AS: Nutrition I, where students learn the foundations of holistic nutrition biology, biochemistry, and physiology, as well as an introduction to using food-like herbs as medicine. 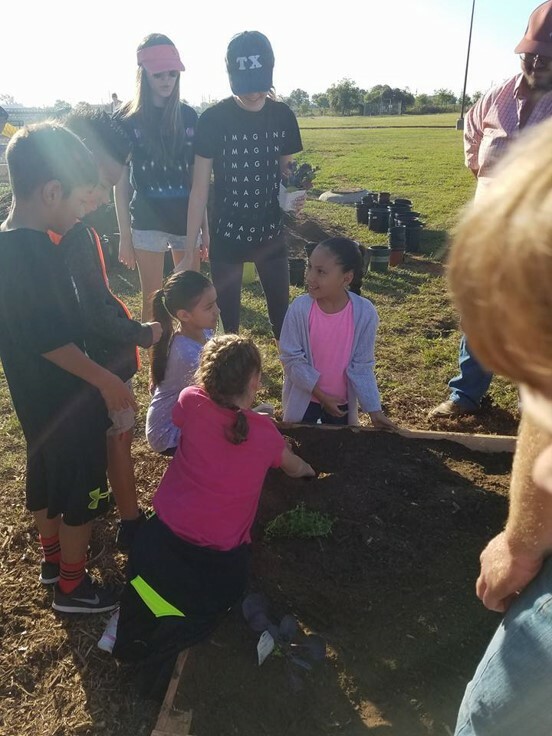 Students will participate in the Hill College School Garden Program, learning the basics of organic gardening while they build a school garden with local elementary school children. I was so impressed with her commitment to the science of the content she presents. I have a background in science and conventional western medicine. Dr. Rose stays solidly grounded in science while she explores both new and traditional “ways of knowing”. Biol 1323: Nutrition II, where students learn to create detailed nutritional, supplemental, herbal, and lifestyle protocols and nutrition plans for each body system and for common chronic health issues as they explore anatomy, physiology, and biochemistry of the body. Basic and advanced herbal formulation strategies are learned for over 150 medicinal herbs. Contact Dr. Lori Rose for more information lrose@hillcollege.edu , 817-760-5892. • The student must complete all core curriculum/general education requirements for graduation. • The student must complete at least three or four electives in Science and/or Mathematics. • The student must satisfy the Texas Success Initiative (TSI) requirements in reading, writing and mathematics, unless exempted. 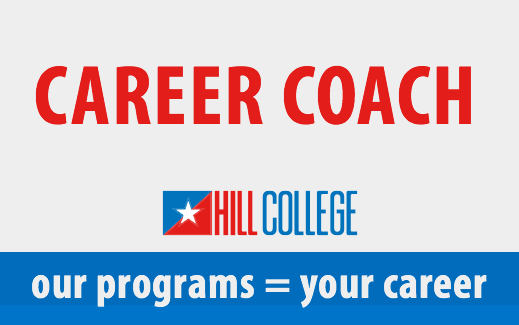 • The student must earn at least 25 percent of the credit hours required for the degree at Hill College. • The student must have a 2.0 grade point average on all work from Hill College. • The student must have satisfactorily settled all college financial obligations. * Developmental courses may not be counted or used as hours toward the Associate of Science degree. *Each board may have additional requirements, such as clinical hours, a minimum number of client sessions, application and membership fees, etc., in addition to your Hill College degree requirements. It is your responsibility to research each board and be familiar with the board certification requirements of each board outside of the Hill College program. These additional certification board requirements DO NOT affect your Hill College associate degree Graduation Requirements. If you meet your Hill College graduation requirements within your degree program, you qualify for your Hill College degree regardless of your standing with the above certification boards. Please research and be aware of your own state requirements regarding practicing nutrition. "Finding the Holistic Wellness Pathway that Dr. Rose teaches has been a godsend! I looked for two years to find a credible program that combined holistic wellness with good science, and that is what I have been taught. Lori is a pioneer, and has put together a course that will challenge you, teach you things you didn't know you needed, and help bring you to a place of confidence in your own skills. The value of having a holistically minded PhD. teaching me everything I feel is important to health and wellness has been incredible. I cannot recommend this program enough. Be ready to work, but also be ready to expand your knowledge in a big way." then register for the appropriate classes in My Rebel following the options above. 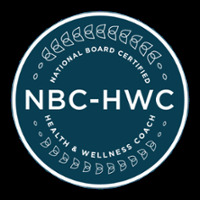 Lori Valentine Rose, PhD, CNP, BCHN, FDN-P, RH (AHG), NBC-HWC is a college biology, nutrition, herbal, and wellness instructor, NANP board certified nutrition professional and holistic nutrition consultant, Functional Diagnostic Nutrition® Practitioner, American Herbalist Guild registered herbalist, and ICHWC National Board Certified Health and Wellness Coach. She integrates all of her passion and diverse knowledge into the only holistic wellness program that exists that qualifies students to sit for three national boards: holistic nutrition, herbalism, and wellness coaching. Her program includes not only the textbook knowledge of these areas, but also teaches hands-on application of these skills in client-centered, herbal energetics-based, and lab-supplemented clinicals as well as herbal ID and wildcrafting, medicine making, and permaculture food and herb gardening. We are unaware of any program like it in the nation. In her spare time, she is a wife, mother, organic vegetable, fruit, and medicinal herb gardener, school garden planter, city class teacher, blog writer for Mommy potamus, Growing Up Herbal, and Kitchen Stewardship, and a passionate Zumba dancer! She loves spreading love and light, and helping others feel awesome on the inside and out so they can live their dreams and make this world more awesome!